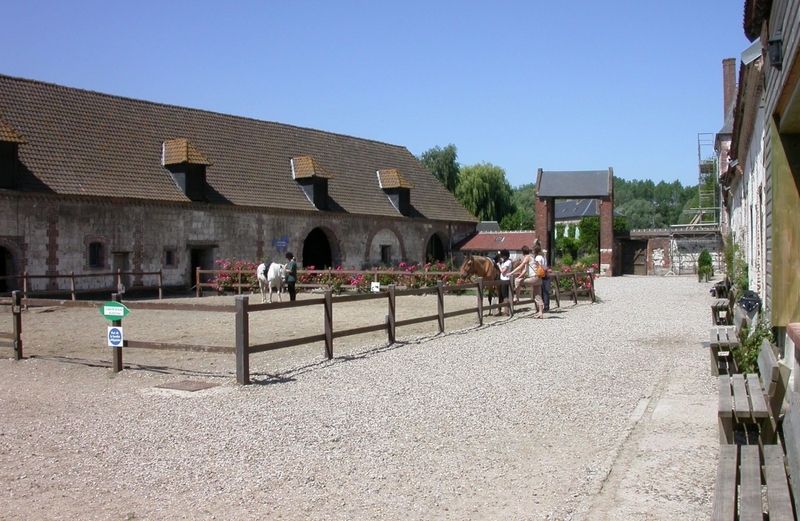 This estate, the farm of an old abbey, combines quality accommodation with the enjoyment of horse-riding. 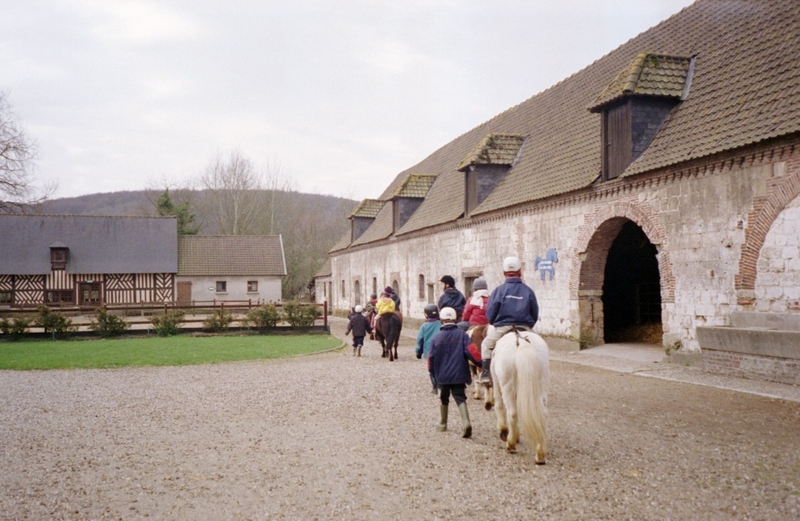 For a family break or in a group, or for a single trek, enjoy the marvellous location, nestling between the River Bresle, Eu Forest and...the sea! 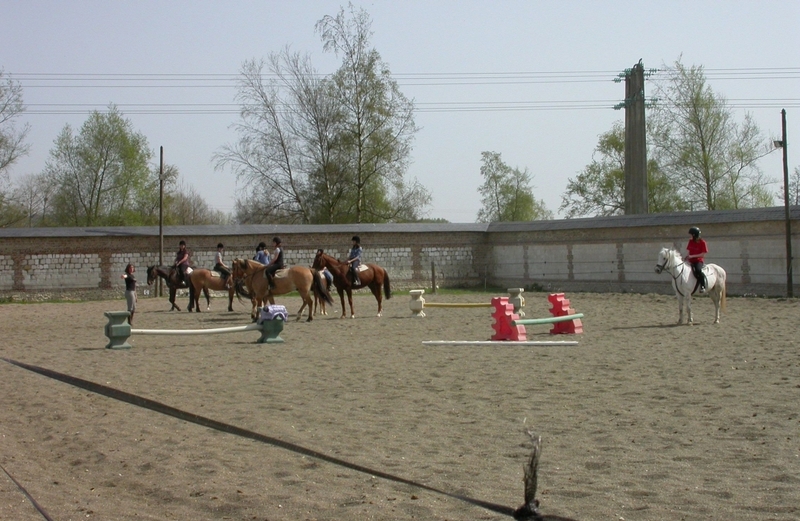 The reception centre and horse-riding centre (horse-riding school) are certified by the Department for Youth and Sport. 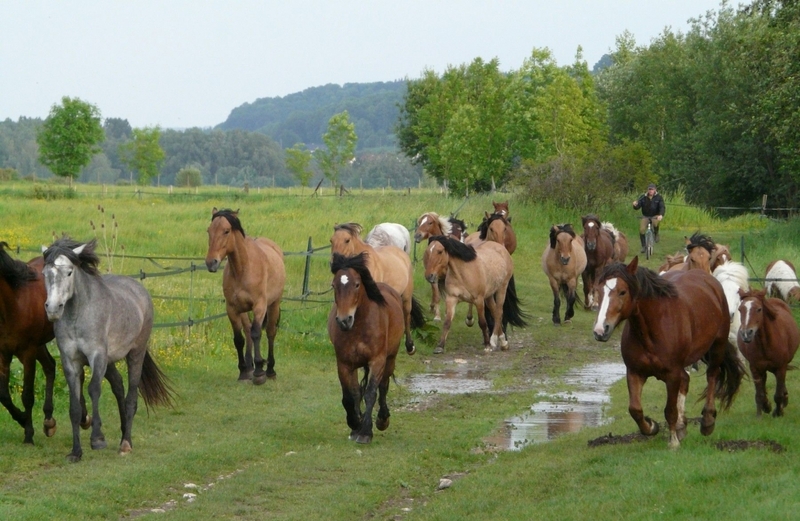 Horse-breeding and pastures.